Stem cells are unspecialized cells that are capable of self-renewal through mitotic cell division, even after long periods of inactivity. 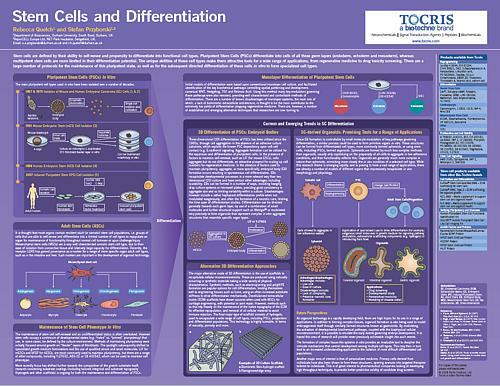 Stem cells may be induced to form more specialized cells of a tissue or organ by a process termed cellular differentiation, which is defined by the potency of a cell. 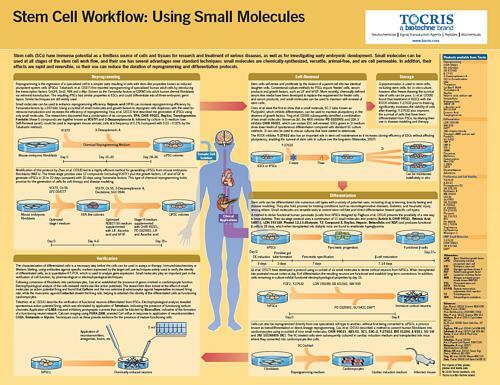 Owing to their regenerative potential, stem cells in some tissues and organs are utilized to repair or replace old or damaged cells and this property may be useful in regenerative medicine. 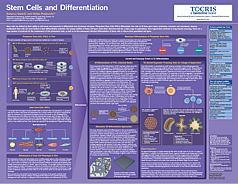 In other tissues such as the heart, this does not occur and stem cells only divide under strict conditions. The four main types of stem cells are: embryonic stem cells (ESCs) found in the inner cell mass of blastocysts; adult (or somatic) stem cells, found in adult tissues and responsible for maintenance and repopulation of specific cell types; induced pluripotent stem cells (iPSCs), produced by the reprogramming of somatic cells; and cancer stem cells (CSCs). Stem cells offer the potential for treating many diseases including cancer and neurodegenerative conditions, such as Parkinson's disease or Huntington's disease, or nerve damage due to trauma. 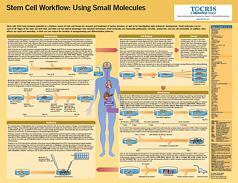 Tocris offers the following scientific literature for Stem Cells to showcase our products. We invite you to request* or download your copy today!